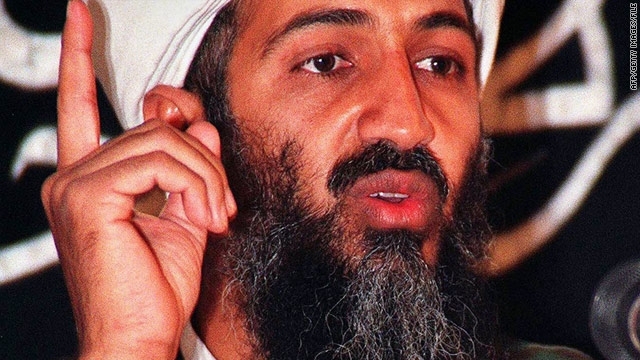 The United States is pressing Pakistani authorities for answers about how Osama bin Laden could have lived close to a major military base near Pakistan's capital without the government knowing, two senior U.S. officials said Wednesday. The al Qaeda leader was living in a walled compound in Abbottabad, about 50 km (31 miles) north of Islamabad, when he was gunned down by American commandos in a pre-dawn raid Monday. 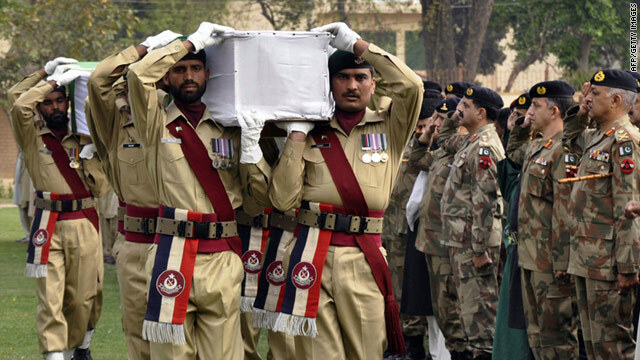 The killing has left Pakistani officials facing sharp questions from Washington - and in some cases, from their own people - and exacerbated an already rocky relationship between the two nations. Pakistan reacted with dismay Wednesday at CIA director Leon Panetta's assertion that it had not done enough to bring Osama bin Laden to justice, saying there is now "total mistrust" between the United States and Pakistan. A senior Pakistani intelligence official was reacting to reports that Panetta had told House members Tuesday that Pakistan's role in determining bin Laden's whereabouts was troubling. According to two sources in a closed door briefing, Panetta told lawmakers "either they were involved or incompetent. Neither place is a good place to be." Pakistan positions itself for a U.S. pullout from Afghanistan. CNN's Chris Lawrence reports. Militants in Pakistan's southwestern province of Balochistan torched two tankers carrying fuel for U.S. and NATO troops in Afghanistan, a police official said. Abdul Aziz Bangulzai said armed militants initially opened fire on tankers and then set them on fire in the Bolan district. "Four militants on two motorcycles attacked (the) NATO supply and managed to escape from the spot," Bangulzai said. He said no one was injured, but the tankers were destroyed. There was no immediate claim of responsibility, but militants in the region have frequently targeted Pakistani security forces and supply trucks headed for Afghanistan in an effort to undermine U.S. and NATO efforts there. More than half of the supplies for NATO forces in Afghanistan travels through Pakistan.